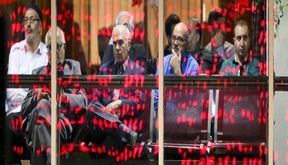 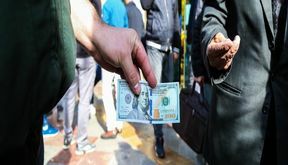 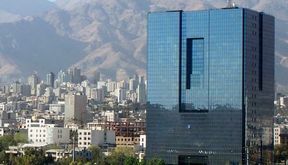 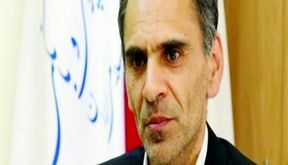 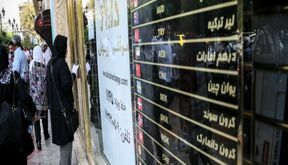 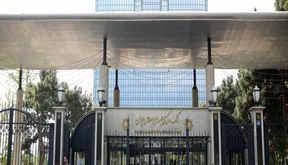 EghtesadOnline: Board of directors of the regulated foreign exchange market elected a managing director for the new body, the Central Bank of Iran website reported. 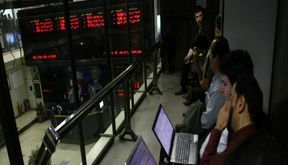 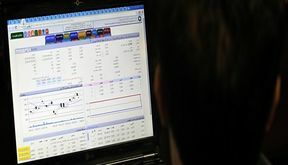 EghtesadOnline: After undergoing a correction phase on Wednesday, stocks soared again on Saturday to break another record. 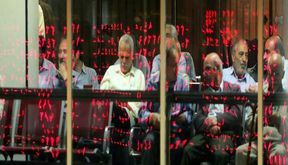 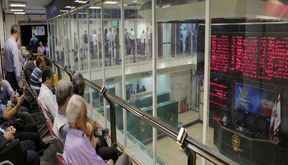 The main gauge of Tehran Stock Exchange, TEDPIX, rose 4,464 points and lifted the index by 2.23% to register a new record at 204,375 points.